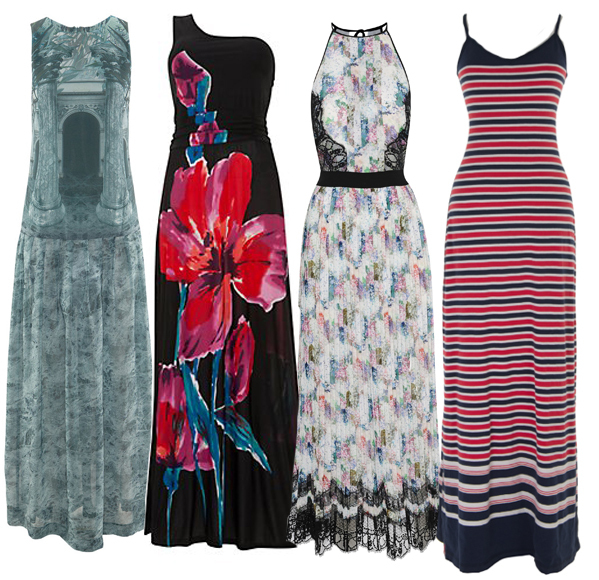 Who does not like a flowing chic maxi dresses. I love to wear them on every occasion, wherever it is possible. Long flowing hemline, comfortable fit, and flattering shape makes maxi dresses a must have for the season when sun is planning to kill us with heat. 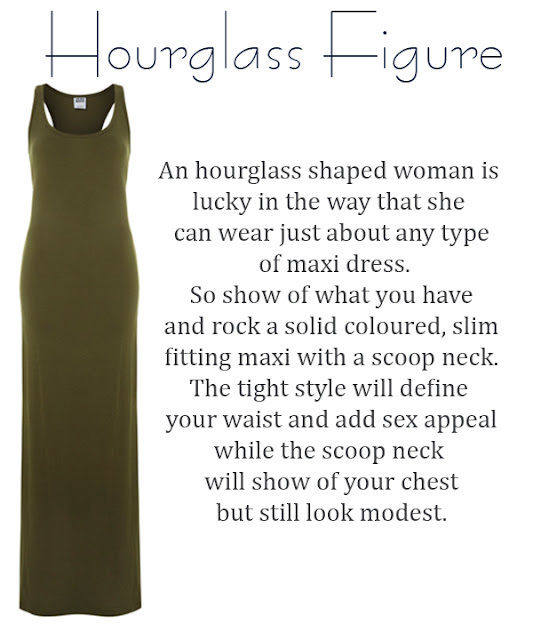 even though all the maxi dresses have more or less similar structure, there are some variations in it. 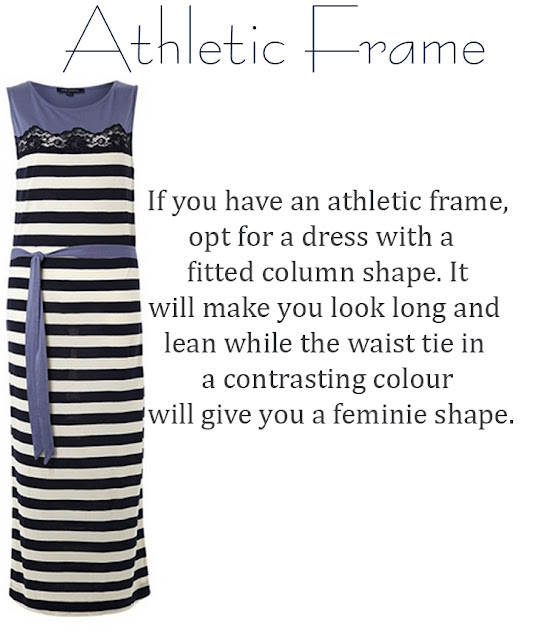 While shopping for the perfect look in a maxi dress, body structure is one thing you cannot ignore. 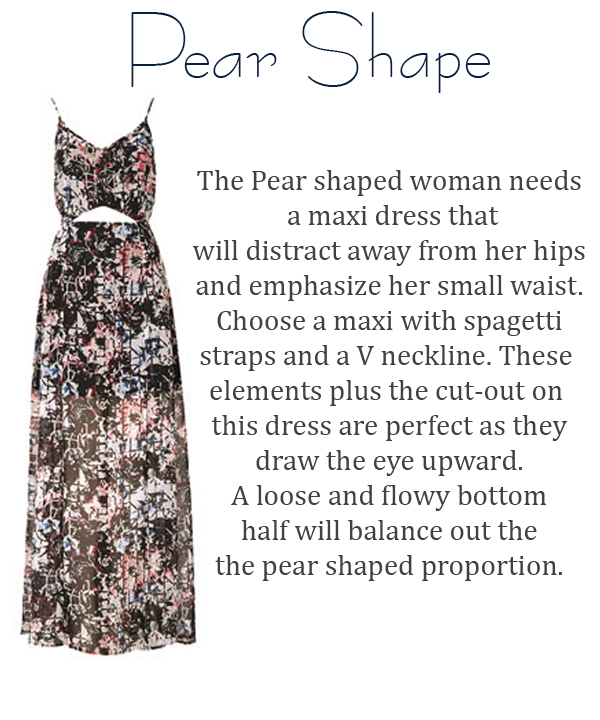 You might have loved that dress, hanging in the closet, but if it does not look flattering on your body, it is better to skip it. 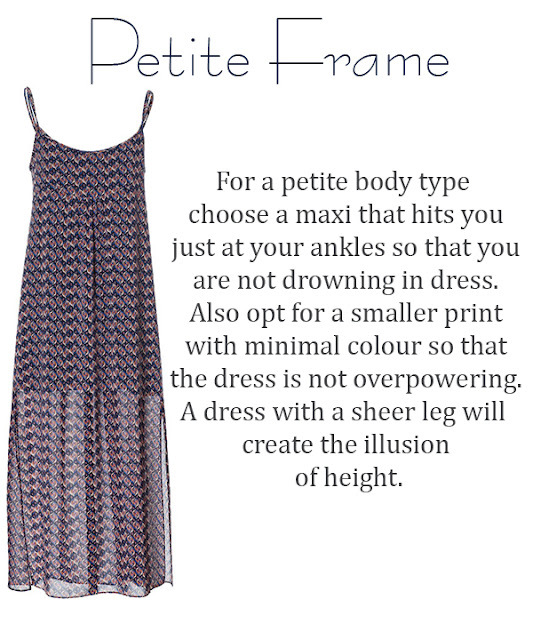 No need to feel sad, coz m here with maxi dresses for different body structures. Have a look at the structure close to yours and check out which maxi dress will be best for your look! Do not forget to come back again for Accessories that goes well with maxi dresses and nail art for every season.